If you are starting your search for a new home you may be considering buying a fixer upper. 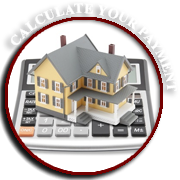 It’s important to weigh the advantages, assess the cost, and evaluate whether or not this is the right purchase for you and your circumstances. There are a lot of advantages to rolling up your sleeves and putting a little bit of sweat equity into a new home. If you are on the fence about buying a fixer upper here are a few tips to deciding if it’s the right investment for you. What are your skills like? Be honest with yourself on your skill set when considering buying a fixer upper. The degree to which you are handy will have a huge impact on your bottom line. Hiring a sub-contractor for large projects and doing most of the work yourself will build your equity faster. Assess which aspects of the renovations you will be able to take on yourself, and what you will need to hire a contractor to do. What kind of time do you have? Be honest with yourself on budgeting time toward renovation projects. 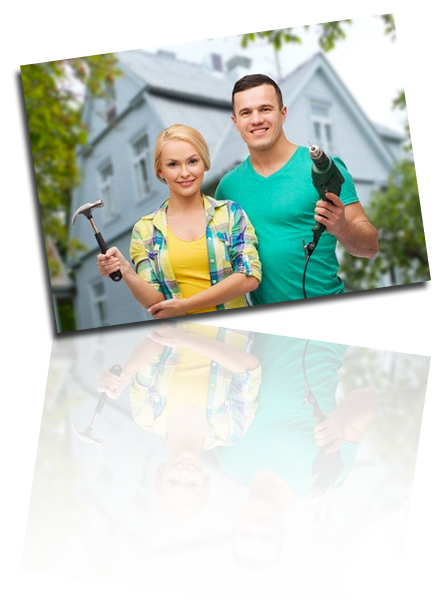 Even though most projects on HGTV are completed in under an hour with commercial breaks, that does not reflect the reality of home improvements. Can you do the work in stages? Decide whether or not there are things in the home you can live with “as-is” for a while. Being able to phase your projects will help to keep you from living in a construction zone for an indefinite amount of time. Price the cost of repairs before purchase. This is a key to make sure your desired improvements are in line with the budget you are able to put toward the project. 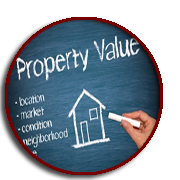 Talk with experts and make sure your desired changes do not overprice your home for the market. No matter how much you feel you will need in order to make the changes, and no matter how thorough the inspection, problems will arise. Make sure you have a 10-20% contingency budget to deal with unforeseen issues. Make sure you know which projects require permits and inspections, especially if you are doing the work yourself. Be aware of timing and costs associated with the permits and factor in the headache process if you will be getting them yourself. 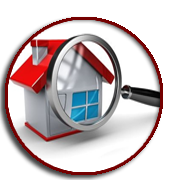 Make sure you get an inspection and take the steps to getting estimates on repairs before you make an offer on a fixer-upper. If interested in a Colorado Springs real estate fixer upper or a home in the surrounding area ( Monument, Ft. Carson, Castle Rock), please feel free to Contact Us. 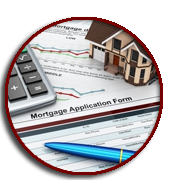 We are experts in guiding real estate investors through the process and assist them in avoiding pitfalls along the way.